Seven Springs Mountain Resort has 33 slopes and trails, seven progressive Terrain Parks, the best snowmaking and grooming in the region and 10 lifts to get you on the mountain for a fun-filled day of skiing and snowboarding. Expand your mountain when you purchase a Highlands Weekend Ticket. One ticket, three great mountains in the Laurel Highlands! 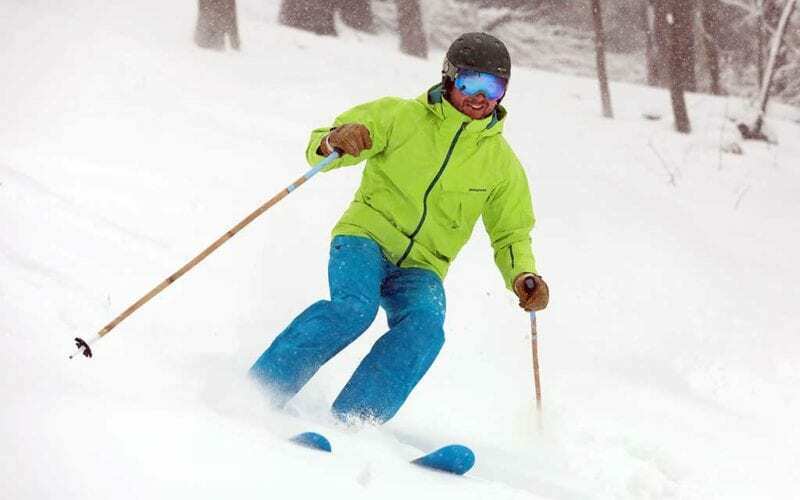 The Highlands Ticket offers skiing and snowboarding at Hidden Valley, Laurel Mountain and Seven Springs Mountain Resorts in the Laurel Highlands and is the best offer for snowsports enthusiasts. With this ticket you can ski & snowboard on 79 slopes and trails that are spread over more than 465 acres and ride nine terrain parks that are covered with more than 100 features! Get ready for the RUSH! 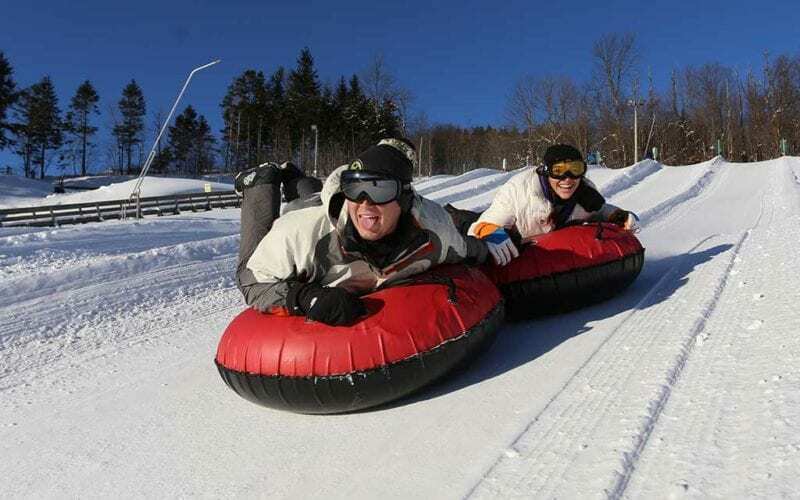 Grab a tube and slide your way to snowy fun at the largest snow tubing park in the region. After every high-speed slide down one of our 11 snow tubing lanes, the Magic Carpet will whisk you back to the top for another round of fun on the mountain! 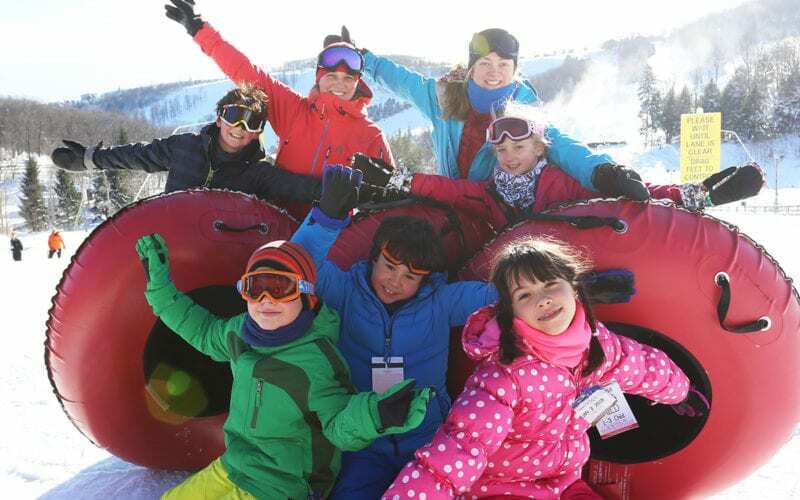 Be sure to check out the available special offers on skiing, snowboarding, snow tubing and more! Seven Springs has something for everyone in your group. 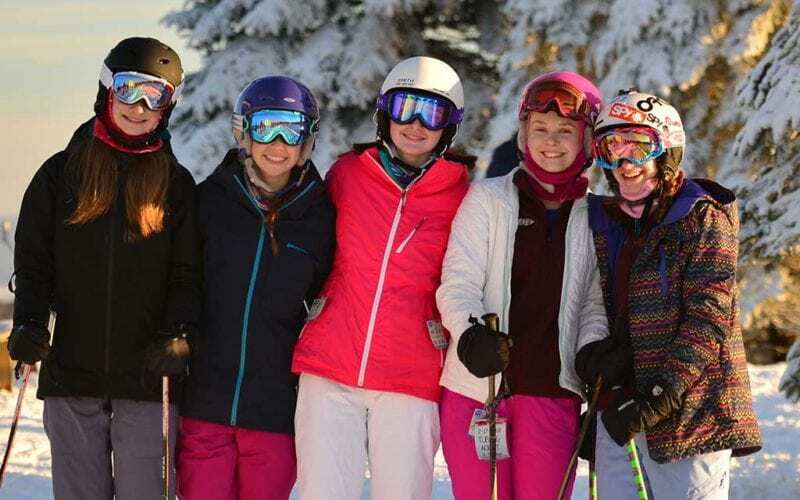 Bring your group of 20 or more people to the mountain for the day and enjoy the finest skiing, snowboarding and snowtubing that Pennsylvania has to offer. Also, as a trip leader, you are eligible for great incentives such as a season pass! Seven Springs offers a variety of ways to get you onto the snow this winter. Choose from our Highlands Passes, Regular and Midweek Passes or our Super Seven Card. We also have many great add-on options for your season pass as well as passholder perks that can be redeemed at locations throughout the resort all year long! Seven Springs offers two great season pass options for you to choose from. Our Seven Springs Season Pass gives you winter-long access to Seven Springs Mountain Resort, Pennsylvania’s Winter Adventure HQ, home of 33 slopes and trails and the East’s top-ranked terrain parks! The Highlands Pass is the ultimate Laurel Highlands experience with three distinct mountains of winter fun, access to 79 slopes and trails, nine terrain parks and 465 acres of skiable terrain! If you’re looking for a quick, convenient way to get into the snow at Seven Springs Mountain Resort, the Super Seven Card is for you. Similar to a gift card, the Super Seven Cards are redeemable at all ski and snowboard ticket outlets for seven individual, single session, single day ski and snowboard tickets valid anytime! Seven Springs’ on-mountain rental center teamed up with Rossignol and Burton to make both renting skis and snowboards and learning to ski and snowboard an easy, fun experience. 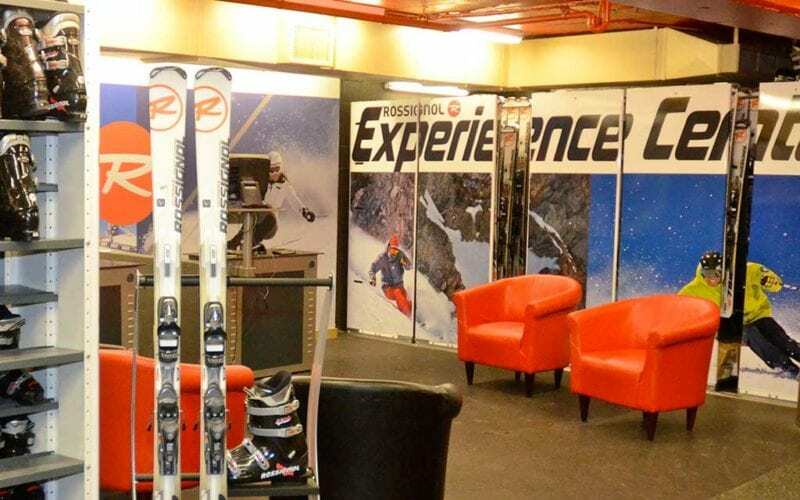 Rossignol has partnered with more than 40 world-class destination resorts across North America to deliver a more encouraging learn-to-ski experience with easier progressions, accelerated learning curves, and a more performance-oriented rental experience. The High-Performance Skis feature the “Autoturn Rocker Technology,” which makes it easier to steer; easier to balance; and easier to control speed. This technology will result in beginner skiers with more confidence and control making for a better skiing experience. Start your snowboard experience fully equipped with snowboard equipment specifically designed for riders learning for the first time or those still finding their rhythm to ride. The rental center is stocked with snowboards, boots and bindings exclusively from Burton snowboards. Before you ride, get geared up. There is always something new to try, that’s one of the joys of snowboarding! The rental center is located on the ground floor of the ski lodge. 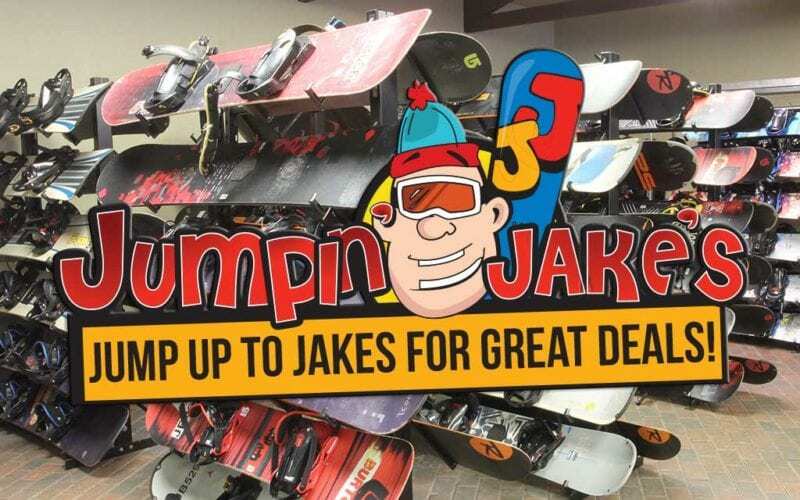 Jumpin Jakes Rental Shop, conveniently located at 3843 Route 31 in Donegal, Pa., features off-mountain prices and on-mountain service. Plus, you can purchase Seven Springs ski and snowboard tickets, tubing tickets and more!